← How Do I Upgrade My Trial Office 365 Subscription to a Subscription Plan? In many cases when working with SharePoint, you do not always know “what happens next” when do perform an operation in SharePoint. Microsoft is working to change that, especially with SharePoint Online and Office 365. Now, when performing actions, things have been re-worded, or additional information and confirmations have been added to the screens, since it is not just us SharePoint nerds managing deployments anymore with SharePoint Online. 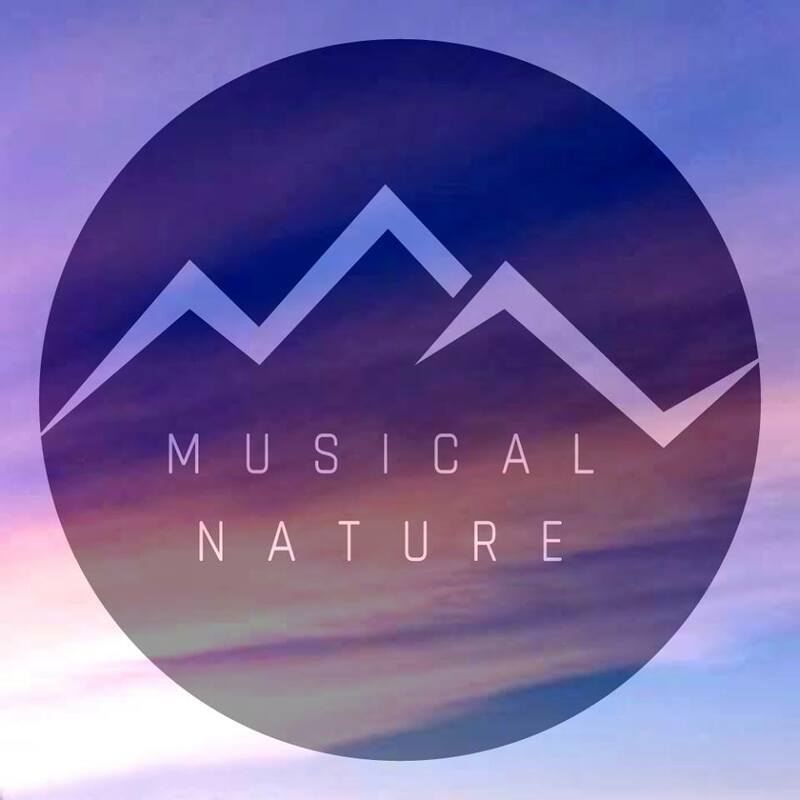 See what they did there? 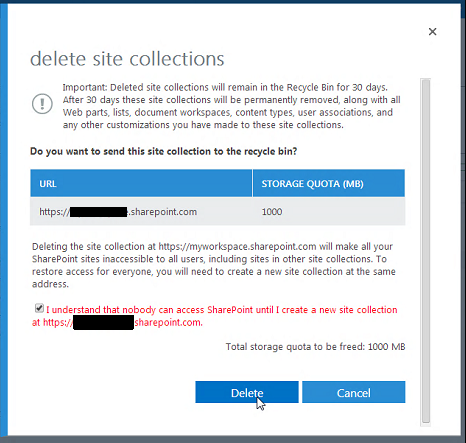 Big red letters, stating that you can no longer access SharePoint anymore if you delete the root/main site collection in SharePoint online. It’s not wordy, and its in RED. You should hopefully not gloss over it. This will hopefully save some headaches and confusion. ERROR: The column cannot be deleted because it is currently part of a composite column index.